A 66-year-old man died while crossing a bridge in the city of Gwangju, south of Seoul, the national disaster management agency said without elaborating on the cause of the death. 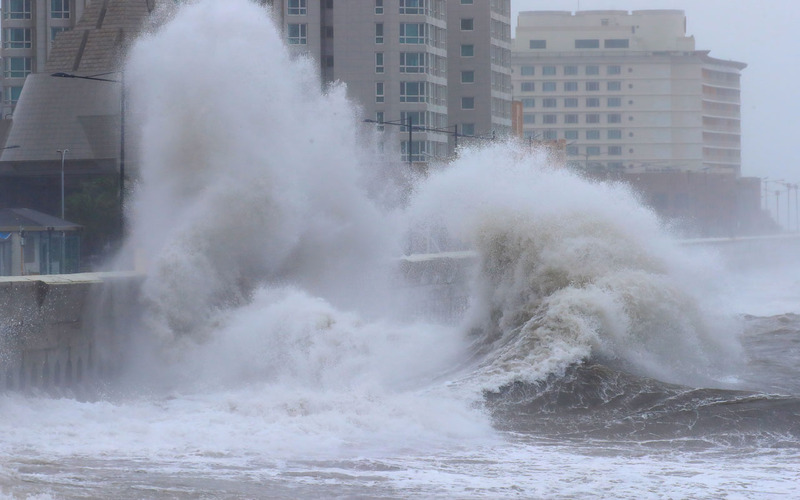 Another man, aged 83, was found dead after being washed away by a river in a southern county of Yeongdeok, while a 76-year-old went missing after falling into a river in the southern port of Pohang. The powerful typhoon dumped heavy rain across the country from Friday before moving away from the peninsula Saturday afternoon.